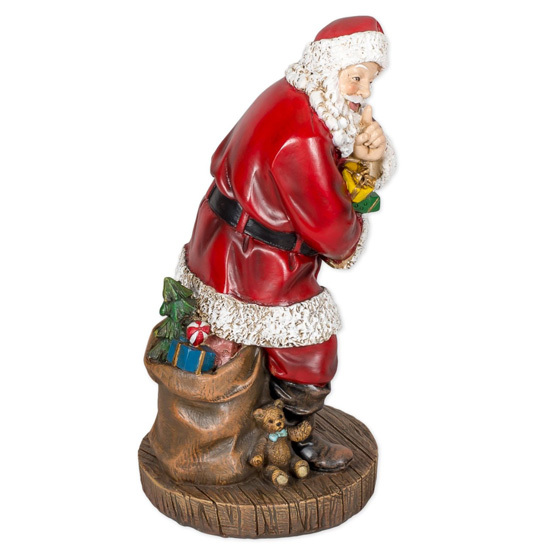 Roman Christmas figurines, are made of quality materials. 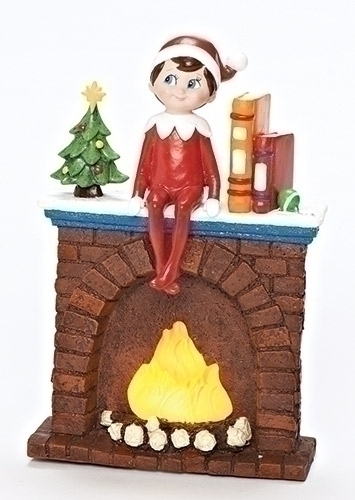 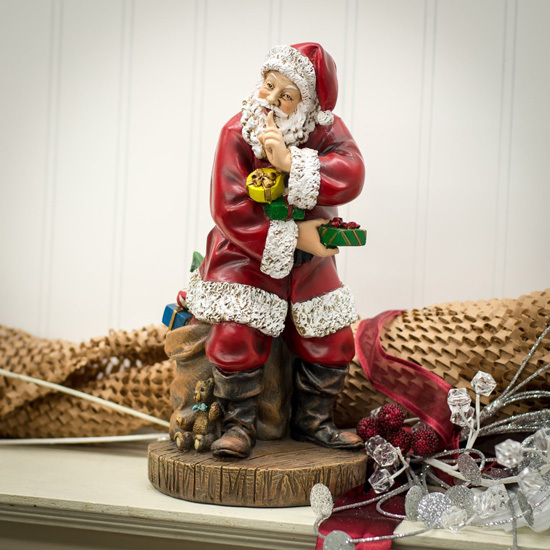 Tell a story with your decorations this holiday with this highly detailed products. 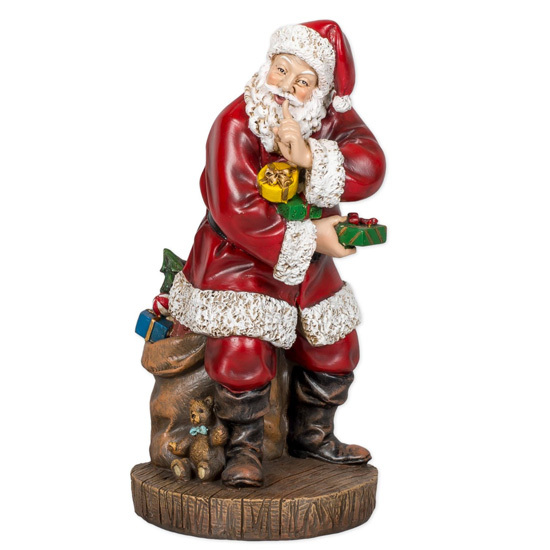 Great addition to any room and will add joy to your home during the holidays.